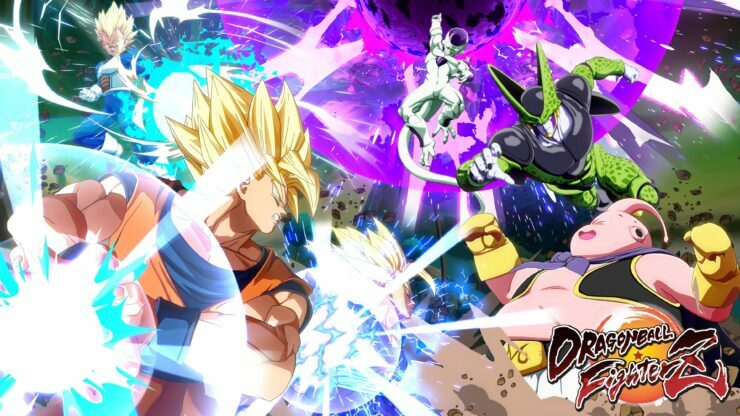 Japanese publisher Bandai Namco has released some rather successful titles this generation, like Dark Souls 3, but it seems like they expect Dragon Ball FighterZ to be even more successful than anything that’s been released in the past few years. In a recent statement given to a French magazine, Bandai Namco revealed that they expect Dragon Ball FighterZ to be their best launch and the biggest title of the current console generation. With Dragon Ball being as popular as it is worldwide, this is hardly surprising, but it’s still interesting to see how the publisher expects the Arc System Works game to be more popular than games like the already mentioned Dark Souls 3 and other anime games released in the past few years. If Dragon Ball FighterZ indeed ends up being Bandai Namco’s biggest title for the generation, it will be well deserved, as it’s one of the best Dragon Ball games and one of the best fighting games released in recent times. Dragon Ball FighterZ launches tomorrow in all regions on PC, PlayStation 4 and Xbox One.